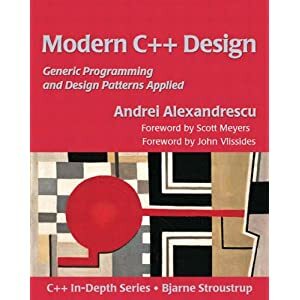 Modern C++ Design: Generic Programming and Design Patterns Applied is a book written by Andrei Alexandrescu, published in 2001 by Addison-Wesley. It has been regarded as "one of the most important C++ books" by Scott Meyers . The book makes use of and explores a C++ programming technique called template metaprogramming. While Alexandrescu didn't invent the technique, he has popularized it among programmers. His book contains solutions to practical problems which C++ programmers may face. Several phrases from the book are now used within the C++ community as generic terms: modern C++ (as opposed to C/C++ style), policy-based design and typelist. All of the code described in the book is freely available in his library Loki. The book has been republished and translated into several languages since 2001. 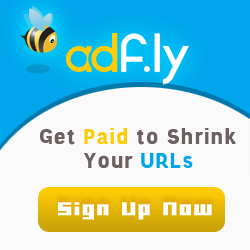 You have shared most helpful thing which is helped me so much.